It’s that time again! Whether its your dad, step dad, uncle, friend, grandad or just a father figure in your life – Sunday the 17th June in the UK is Father’s Day! Like all of my gift guides I only talk about genuine gifts I actually like and would give to my own father for the big day! Here are some of the items I have picked up for my dad this year. Lets start with the card! If you follow me on Instagram you will probably know by know that I get all of my cards from Calliope! They do the best cards and didn’t disappoint this year! 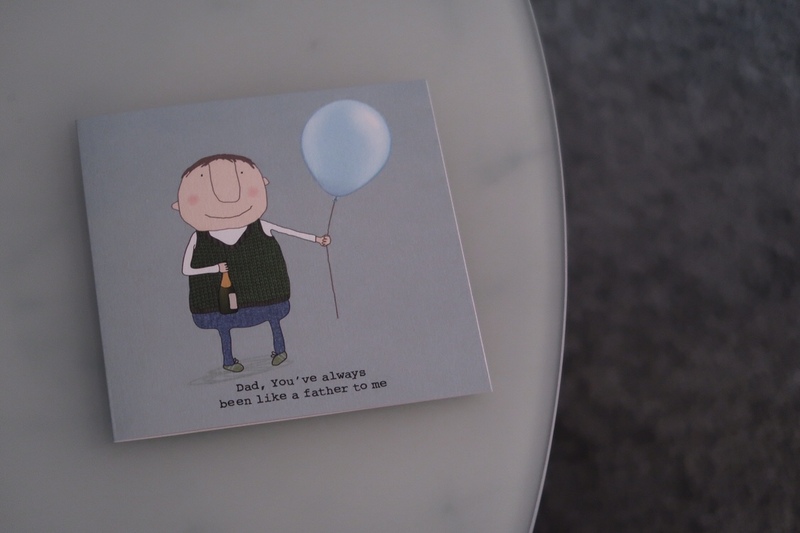 Me and my dad have a long-standing joke about me being adopted which is a LOL – so when I saw this card which says “Dad, you’ve always been like a father to me” I knew it was perfect for him! Who’s dad doesn’t like a tipple now and then? A nice bottle of something is always a staple for Father’s Day! 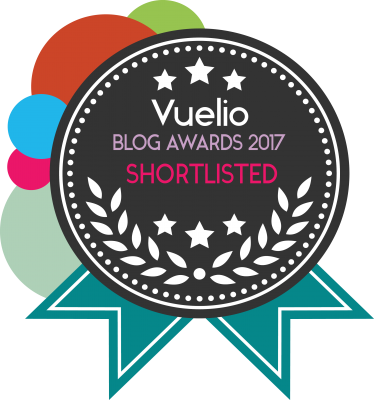 Here are a few of my top picks! 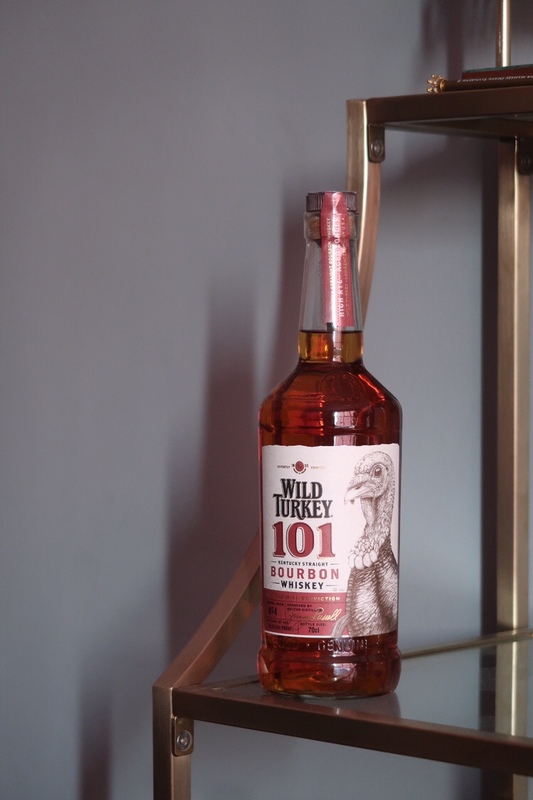 *Wild Turkey 101 – you may have seen this feature in my World Cocktail Day piece a few weeks ago, this is a tasty bourbon perfect for a cheeky cocktail! 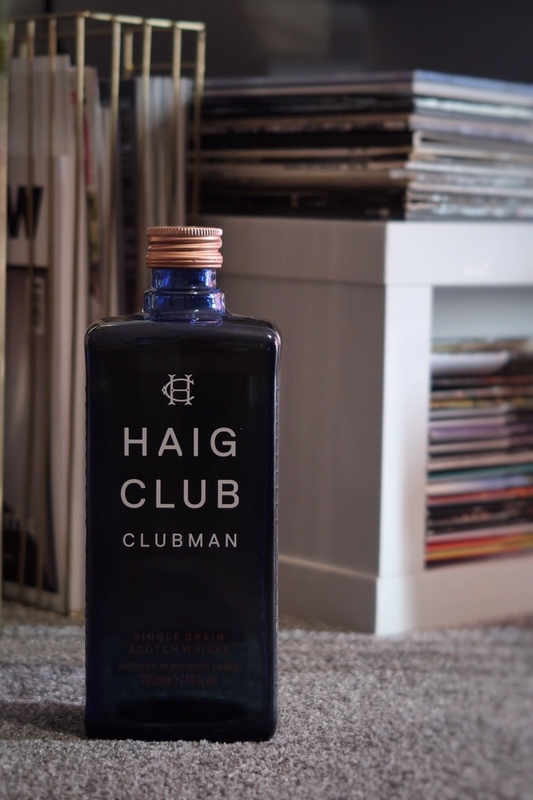 *Haig Club Clubman – my dad is a huge whisky fan and loves Haig Club! Haig has featured in my last 2 Christmas gift guides so it’s a firm favourite! Famously promoted by David Beckham Haig look good on the drinks trolley and tastes amazing! 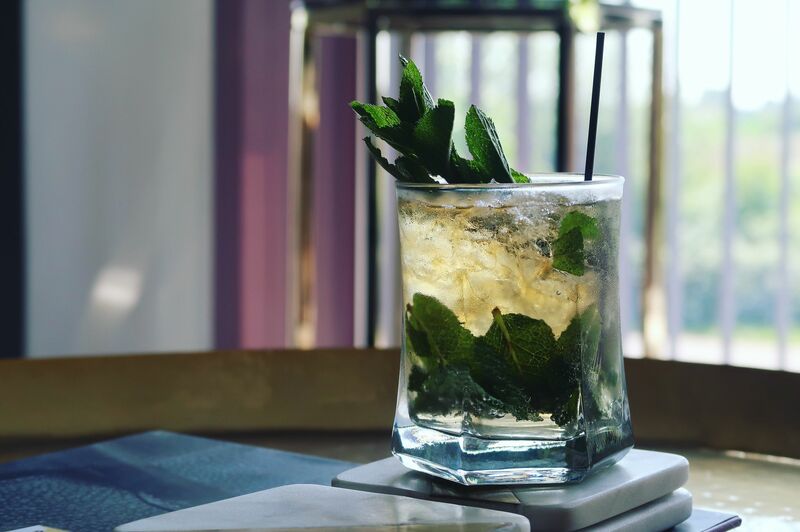 Perfect in a cocktail! Check out the Clubman Cocktails. Or if your dad is more of a rum man, then definitely check out the Appleton Estate Rum! 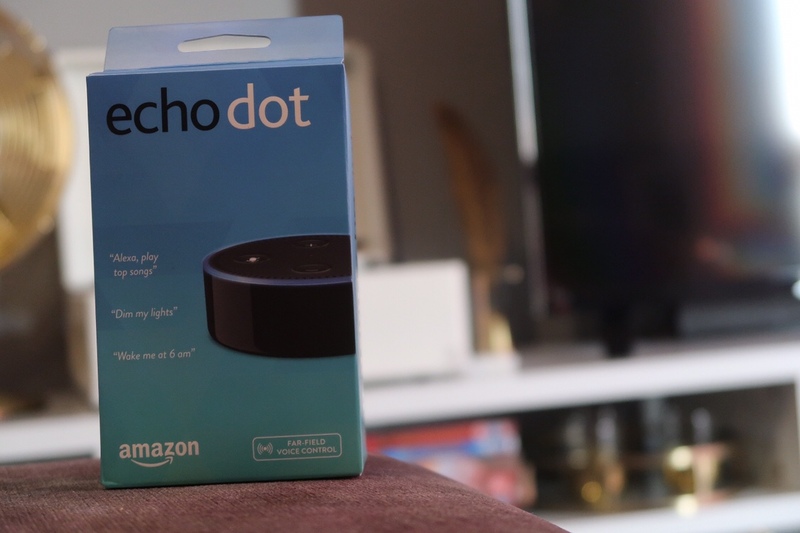 Amazon Echo Dot – My dad is a tech lover! He has a drone, various cameras about the house and a bird box camera! So I thought the Amazon Dot would be a perfect present! I have it in white and it comes in so handy. Every morning I ask Alexa what the weather is going to like and also my calendar entries for the day! Plus my mum and dad love to listen to the radio on a Sunday afternoon and this is so easy for that! Also great value from Amazon. Grooming Products – my dads in his 50’s and no matter what he says he likes to try to keep on top of looking as youthful as possible! These aren’t actually for my dad (I’ve been using them and loving them!) but there is no reason why you can’t purchase some Monroe London products for the father in your life! 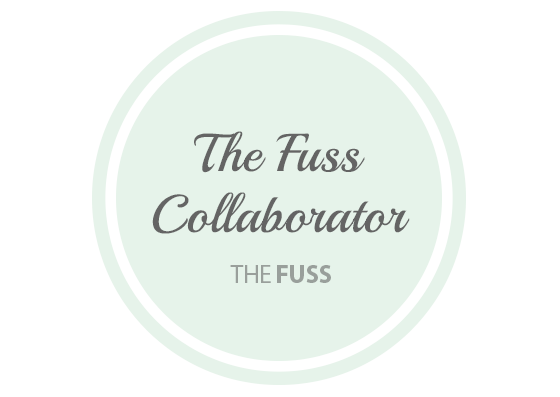 Read my full review of the products I’ve been using here! 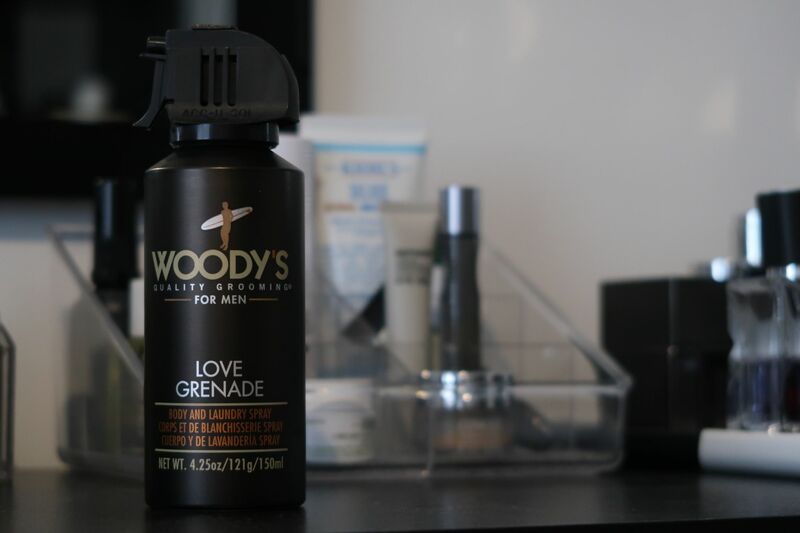 And I’ve also been trying out Woodies Grooming who offer a wide range of hair products, body care and shaving related items! I’m particularly enjoying the Love Grenade (I know it sounds wrong!) but it’s a body and laundry spray! 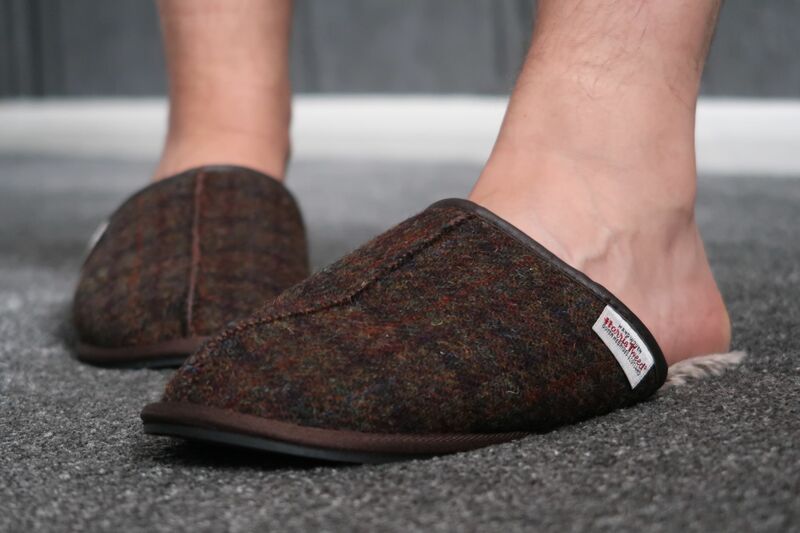 Slippers (how original) – Last but not least what would Father’s Day be without slippers! I’m a massive fan of Slippers! So when I saw these Brown Harris Tweed beauties which actually match my parents conservatory cushions I knew I had to get them! They are from Next and are also memory foam! I just wish they were grey and I could have kept them! What have you got your dad for Father’s Day this year? And how do you normally celebrate?